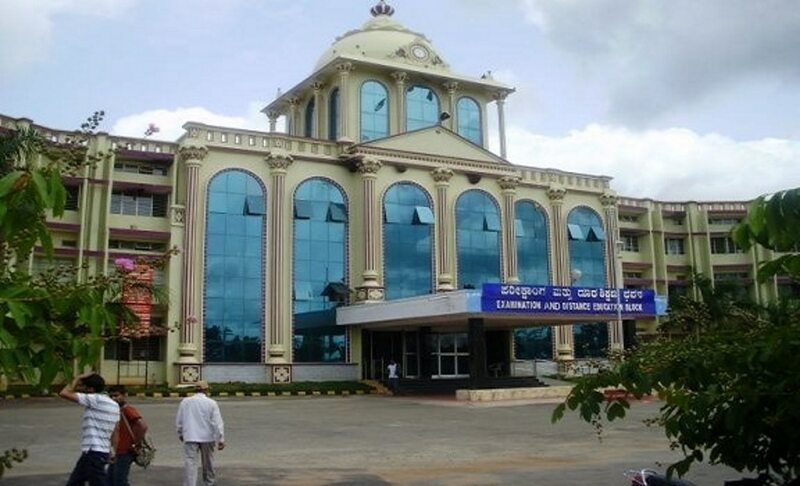 State-run Kuvempu University is all set to launch Pariksha Mitra – An online system for submitting applications and paying fees, in October 2017, according to University officials. The new system facilitates applicants seeking marks sheet, degree certificate, convocation certificate, provisional pass certificate, transcript marks card, corrections in the marks card and issuance of duplicate marks card can be submitted online. The comprehensive information on filling the application will be displayed on the website. 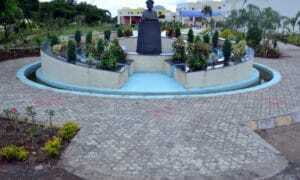 Kuvempu University is an affiliating University established in 1987. 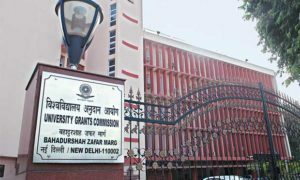 It is a State University recognised by UGC under 2(f) and 12(b). 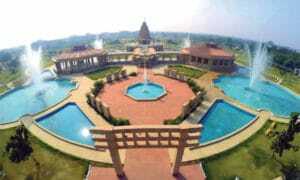 It has 99 affiliated colleges. These include 3 constituent colleges, 30 Government-aided colleges, 65 unaided private colleges, and one college under the direct control of the University, spread over the two districts offering undergraduate and postgraduate programmes. Among them, 18 colleges offer B.Ed programme; 35 colleges have been assessed and accredited by NAAC; and 47 colleges are admitted to 2(f) and 12(b). According to the university officials, students pursuing education in regular and distance mode can use the online system. The Pariksha Mitra service will provide the students relief from the ordeal of visiting the campus and queuing up there for these services.